Media Round-up from the 12 June Summit — Choson Exchange - Visit North Korea & Support Local Entrepreneurs! NY Times - Who wants to do business in North Korea? Foreign Brief - North Korea: Hermit Kingdom emerging from its shell? 3. Will North Korea Denuclearize? Don’t really know, but we had to give our take too! 4. 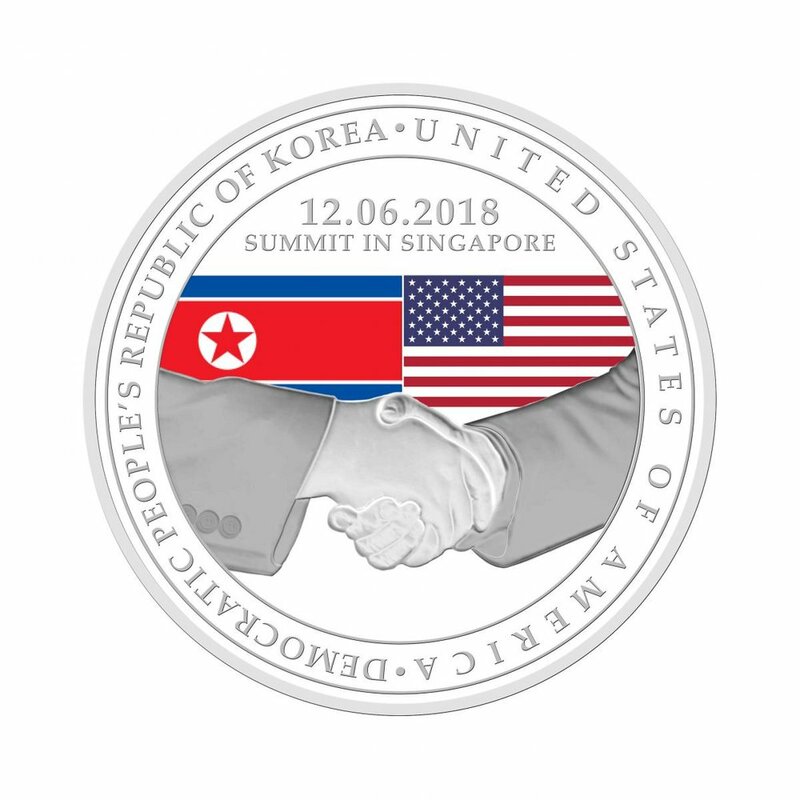 Singapore and DPRK’s relations - how our neutrality and connectedness allowed the US and North Korea to meet here.